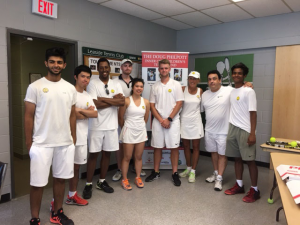 August 18, 2018 marked a special day for the Doug Philpott team, as on that beautiful, sunshine filled day, we were able to hold our first ever Community Tennis Festival! This festival was a perfect example of the wonderful impact that free tennis can have in our communities, all across Toronto. Families from the north, south, east and west all gathered at the Amesbury Community Centre to celebrate the undeniable success of the Doug Philpott program this summer. 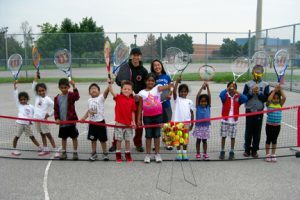 Over fifty children participated in the on-court portion of the day, which for many was the perfect opportunity to share their newly learned abilities with their families and friends, old and new. Activities included a serving cage, magic shows, matches played between children, parents & instructors and of course – pizza for everyone! 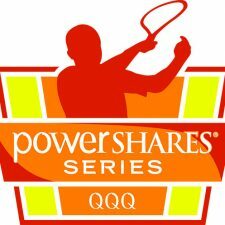 This year’s Community Tennis Festival will surely be remembered not only as a day of fun, but also as a day of unity. Never before have families across all Philpott sites been able to connect in a manner like this, and forge bonds that will forever remain unbreakable. Toronto may be a big city, yet the impact events like these have on our young participants across all corners of such a massive city; that truly is something even bigger. Without a doubt, the purpose of the Community Festival was indeed realized: uniting players from far and wide with one common love, the sport of tennis! 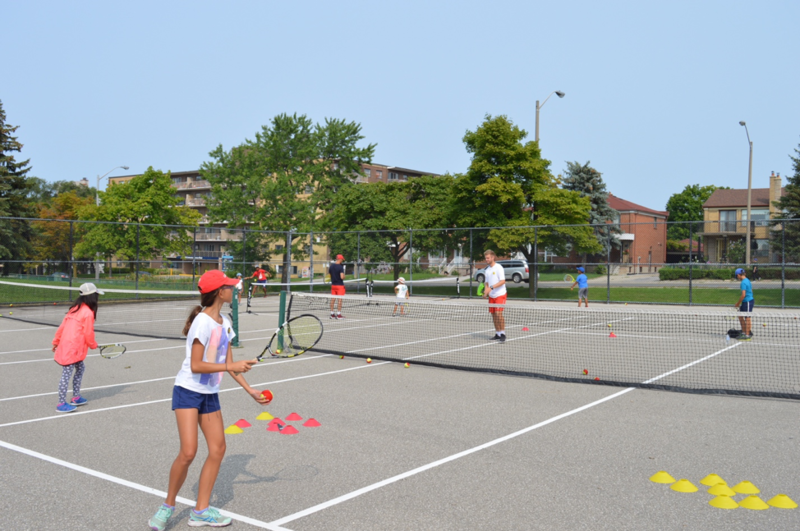 The Doug Philpott Inner City Children’s Tennis Fund looks forward towards hosting many more activities such as this.